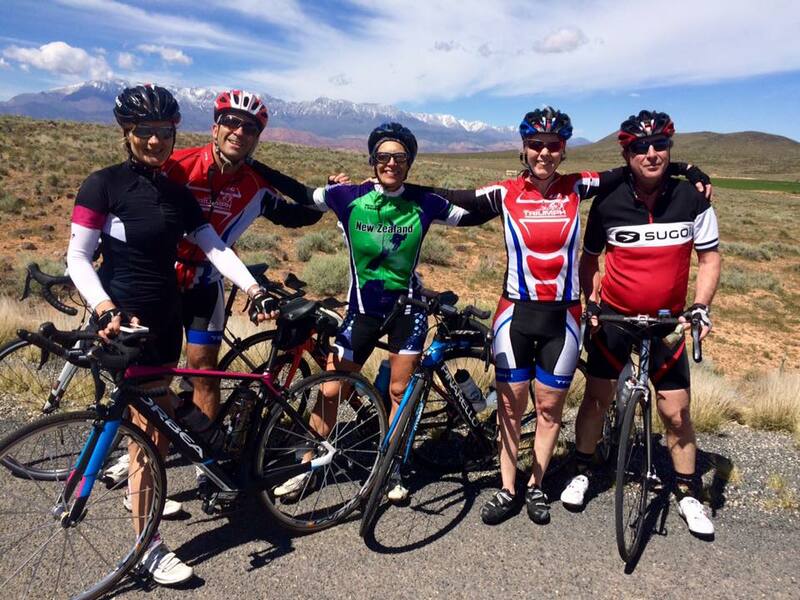 Swim, Bike, Run, Hike and do Yoga in beautiful St George, Utah! St George is a 2-hour scenic drive from Vegas on the Southern tip of Utah and the border of Arizona. Stay at the luxurious 4 star Red Mountain Spa & Resort, which lies at the base of Snow Canyon State Park - a multi-sport athlete's playground! 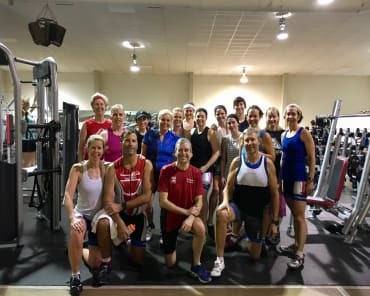 We'll be cycling in the beautiful hills of Utah, swimming in one of two outdoor pools at the resort and hiking, running and doing yoga in Snow Canyon State Park. Red Mountain Spa & Resort, voted #1 destination spa, is equipped with full villa suites including kitchenette overlooking Snow Canyon and St George. Enjoy a fully equipped gym, spa, 2 outdoor pools, free wifi, and a full-service restaurant, serving 3 healthy meals a day. Itinerary - Pick From The Menu or Do It All! March 30th - Arrive St George by 12pm. Check in to Red Mountain Resort. Rent and/or build bikes, grocery shopping, dinner at Red Mountain Resort. April 3 – Scout Cave Hike or Run. Transition Skills Clinic. Short Brick Snow Canyon Repeats/Run. 3:30pm Afternoon Yoga on the rocks in Snow Canyon. 5:00pm Race Kit Pick Up. April 4 – Sand Hollow Aquatic Center - Tri a Tri - Sprint Triathlon or Team Triathlon (Pool Swim). Visit Kayenta Art Village/Massages etc. Stretch Session on the Grass. 8:00pm S'mores by the Fire after Dinner. April 5 - Whiptail Trail Run. 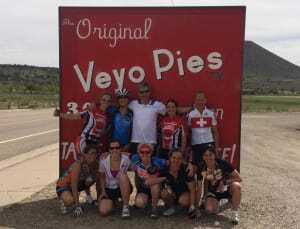 Ride Veyo Loop (60km) Pie Stop at famous Veyo Pies included :) Drop off rental bikes. 5:30pm Group BBQ in Snow Canyon. Transportation between St George and Las Vegas. Most people fly into Las Vegas and there is an hourly St George shuttle from Las Vegas to Red Mountain Resort. You may also want to fly in and out of St George. Bike Rentals - We have made arrangements with IBB Cyclery in Ivins which is a 5 min ride from the resort. Please contact them to arrange your bike as soon as you register. OR Bring your own bike! We have made arrangements with Full Cycle, Ottawa to rent Bike Bags for the week and IBB Cyclery will provide the service of building/packing your bike. 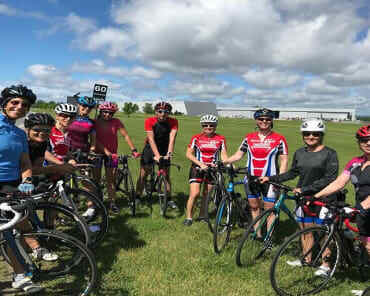 As a member in good standing with Triathlon Ontario, all campers and members of Team Triumph must have Personal Sports Accident Insurance through Triathlon Ontario. 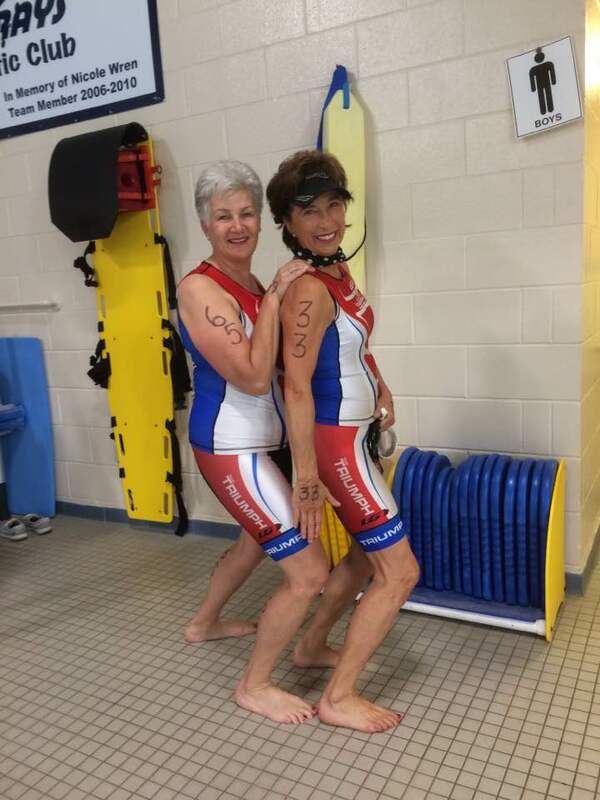 For your safety and security, you must join Triathlon Ontario on an annual basis. Please go to triathlonontario.com to become a club athlete member and take out accident insurance. A special discount code will be emailed to you when you register for camp. $2750 CAD per person, plus hst (Villa Suites have 2 Bedrooms/3 Bathrooms separated by kitchenette and living room, with 1 King Size bed and 2 Queen size beds) - Quad Occupancy. It is recommended to have a roommate in mind but we have matched people in the past. All campers must have the Individual Sports Accident Insurance through Triathlon Ontario!